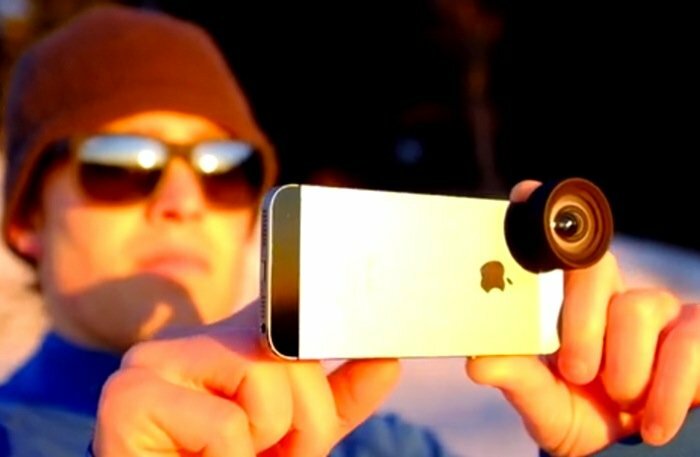 In the middle of last month the Moment iPhone Lens Kit launched over on the Kickstarter crowd funding website looking to raise $50,000 in funding to make the jump from concept into production. 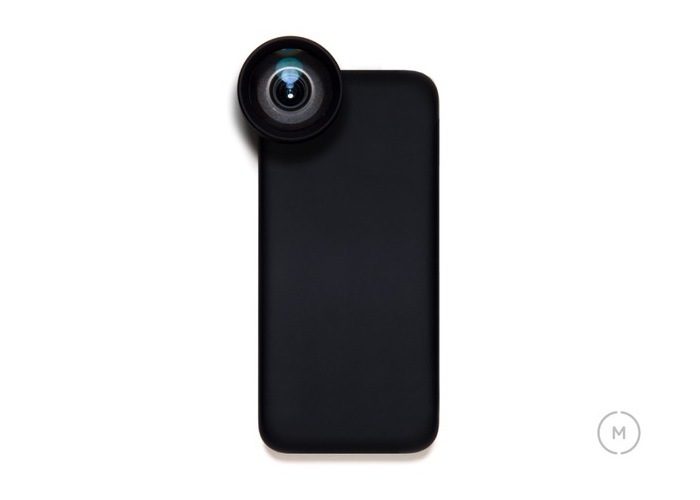 Now with just 3 days left to run on its Kickstarter campaign the Moment iPhone Lens Kit has nearly raised $400,000 and has been great success for its creator and developer Marc Barros based in Seattle. The Moment iPhone Lens Kit has been designed for iPhone photographers looking for a little more functionality from their iPhone camera and offers a telephoto or wide-angle lens for iPhone users to use with the lenses easily attaching to a magnetic metal plate which is attached to your iPhone around the lens and flash. “Beautiful moments are everywhere. From capturing the unforgettable to the everyday, our phones allow us to quickly preserve these memories wherever we go, whenever we want. But their convenience comes with a lack of precision and control and minimal chromatic aberration. So if you think Moment is something you could benefit from, visit the Kickstarter website now to make a pledge and help the iPhone Lens Kit become a reality.